Do official Labour politics offer any real hope today? Or must serious socialists, and even serious democrats, look instead to the revolutionary left? Such was the question in debate before a packed audience at London's Conway Hall last Wednesday, 9 March, when John O'Mahony [Sean Matgamna], editor of Socialist Organiser, a paper banned by the Labour Party leaders in 1990 for our Trotskyist politics, confronted Michael Foot, leader of the Labour Party from 1980 to 1983. Workers' Liberty 3/3 (March 2006) reproduces many communist factory bulletins from the 1920s, and discussion from that era about how they should be produced. "Workers cannot write newspapers? Really? Just tell us some news about your factory". It also includes information on workplace bulletins produced by the AWL. Click here to download pdf. 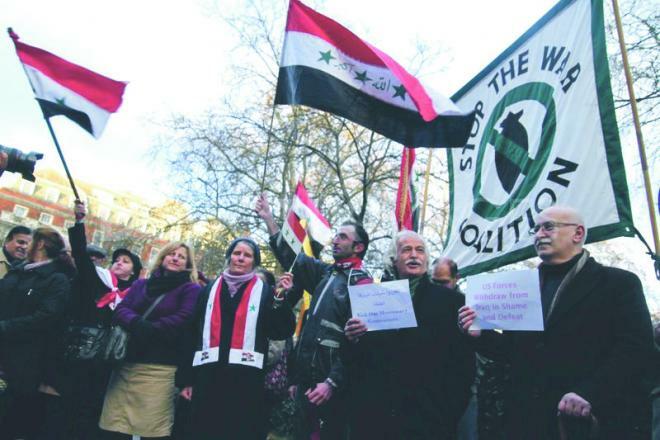 A crisis which looks terminal is gripping the International Socialist Organization (ISO), the largest would-be Trotskyist organisation in the US. 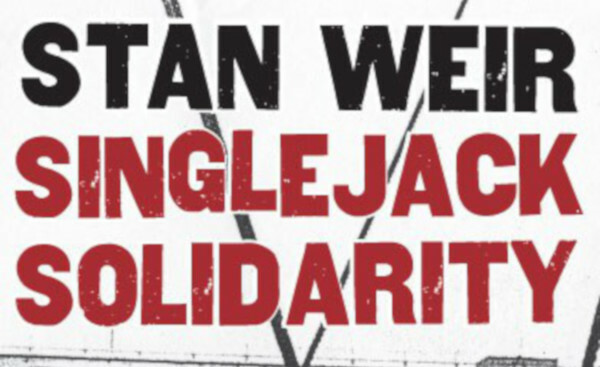 A review of Stan Weir's writings, 'Singlejack Solidarity'. "The term singlejack... On-the-job organisers for the Western Federation of Miners and the Industrial Workers of the World... used it to describe that method of organising where dedicated advocates are developed one at a time on a highly personalised basis..."
The leading Minneapolis Trotskyist Ray Dunne was a prime example. An IWW shop steward met Dunne, aged 15, in a lumberjack camp. He identified Dunne as willing to stand up against the boss, and also thoughtful. Excerpts from Lenin, Trotsky, Gramsci, Cannon, Deutscher, and documents of the Communist International and the Fourth International. Download pdf. One of many international-themed sessions at The World Transformed this year, four members of the Democratic Socialists of America (DSA) discussed different perspectives for the American left. The panel was chaired by Jacobin editor Bhaskar Sunkara, who opened by asking the panellists about their political upbringings and how they became socialists. A common thread that ran through all the answers was the realisation that the Democrats and the Republicans were ultimately two sides of the same coin. Grigori Zinoviev was a leader of the Bolshevik party who in 1926-7 became co-leader, with Leon Trotsky, of the Left Opposition against the Stalinist counter-revolution. However, when president of the Communist International, especially in 1924-5, he had done much which would undermine the Left Opposition's fight. He capitulated to Stalin soon after the Left Opposition was expelled (and its leaders exiled to remote parts of the USSR) in December 1927. 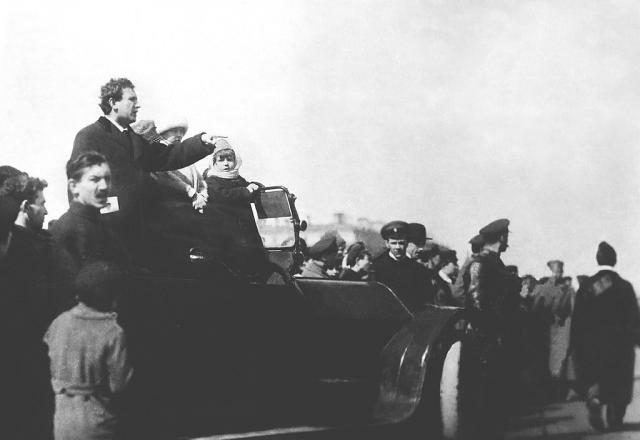 Stalin never allowed Zinoviev to regain a leading position.